Father and son entrepreneurs from Liverpool are soon to launch the first truly portable, flawless smartphone holder. Ed and Tom Green have spent more than two years developing Magphone so all walks of life can enjoy a more effortless interactive experience and reap more of the benefits their smartphone has to offer. "Good and bad, there are plenty of phone holders on the market that can to be used within vehicles, but nothing with the versatility of Magphone. Nothing that can be used pretty much anywhere... home, work or even on the go," said Tom. Compatible with all mobile phones, simply insert the metallic plate inbetween your phone and case and you're good to go. 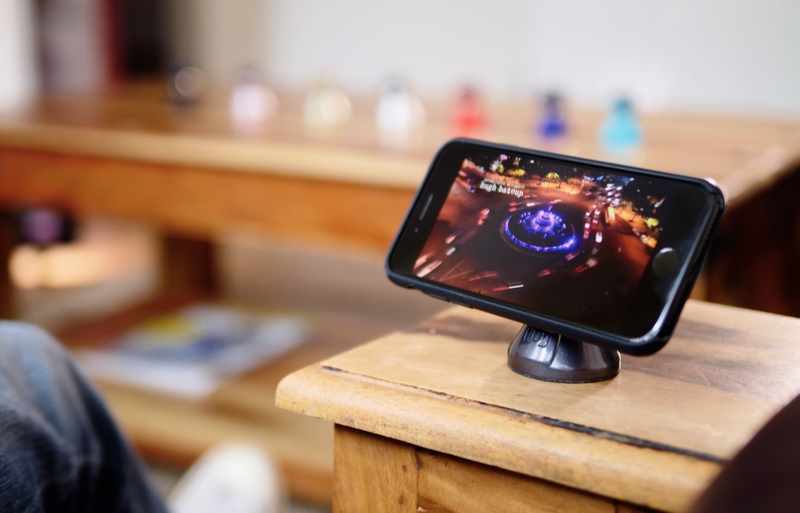 Packed with super-strong Neodymium magnets, the pocket Hercules has fluid 360-degree rotation and comfortably handles every smartphone on the market. 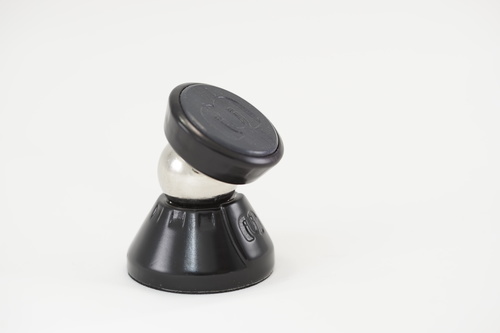 In any type of vehicle, Magdisc, the discreet innovative dock, anchors Magphone to any dashboard with ease, then when leaving your vehicle, effortlessly detach and be on your way. Then the magic really starts to happen as... “the little superstar is NOT just for the car”. Sit back and watch media hands free, awesome for tackling that YouTube recipe or tutorial, or get cozy in bed with your favourite Netflix series. Wherever you’re located, FaceTime or Skype effortlessly or even take the perfect photo or video in full shot and totally hands-free. Roughly the size of an egg, when on the go the small but mighty Magphone snugly fits into your pocket - ready to be used to enrich that pit stop cuppa or catch a movie on the plane or train. On September 5, Magphone will be launched on Kickstarter with an early bird price of GBP 24.99 and a Kickstarter special price of GBP 29.99, compared to an RRP of GBP 39.99. For interview requests or more information about this topic, please contact Paul Cook at 0151 707 7708 or Stephen Theobald on 07592 503701, or email paul@fabrikstudio.co.uk. This video is not available for distribution but if you would like a clip or further photographs, please contact us on the numbers or email address above. This press release was distributed by ResponseSource Press Release Wire on behalf of Fabrik Studio in the following categories: Children & Teenagers, Men's Interest, Leisure & Hobbies, Home & Garden, Women's Interest & Beauty, Consumer Technology, Motoring, Travel, Media & Marketing, Retail & Fashion, for more information visit https://pressreleasewire.responsesource.com/about.